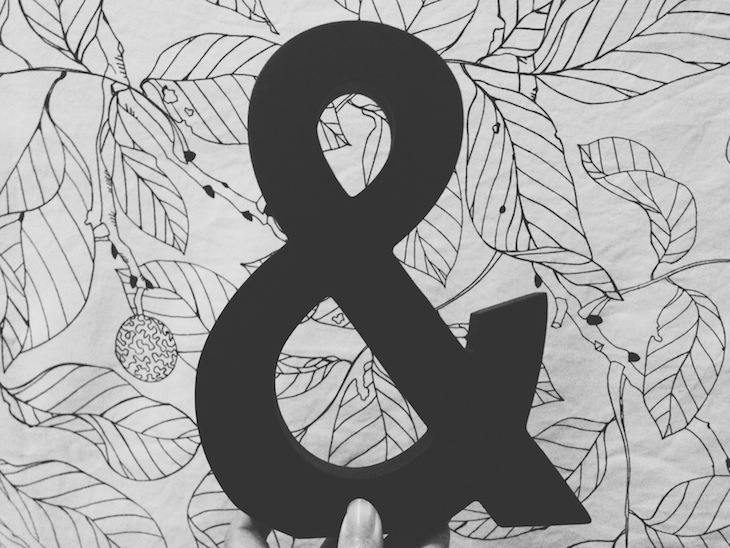 ampersand : you & me . Pei Jhu K.
The meaning behind an ampersand would definitely goes to companion in my point of view. My Friday went on heartily with the sweet coincidence to dress alike with Chendy in stripes! Often, distance truly doesn't matter. And yeah, I was having special kinda celebration dinner at Akashi Japanese Restaurant with cheeky tonight. We are finally able to place our order just right, laugh. Everything simply revolves around contentment where the feeling grows stronger as I am flipping my Facebook feed which is bombarded with the tragic news of our national carrier, MH 17. Feeling sorrow.